For normal wear and tear over time, Chronograph boutique performs watch servicing and regular maintenance to prolong the life of your watch. Battery replacement is offered at no charge for watches purchased at Chronograph. A water resistance test is conducted to detect leaks that can be repaired during the battery replacement. Chronograph’s staff will adjust the size of a watch, regardless of where it was purchased. This is complimentary for any watch bought at Chronograph. 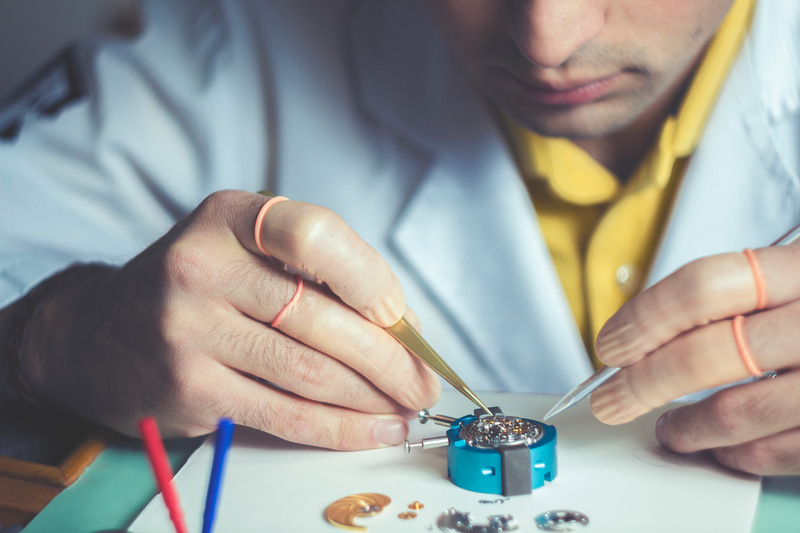 Our state-of-the-art equipment thoroughly cleans your watch bracelet and buckles. Chronograph offers a diverse selection of replacement straps and bracelets. Any item not in-store can be special ordered through our Sales team. 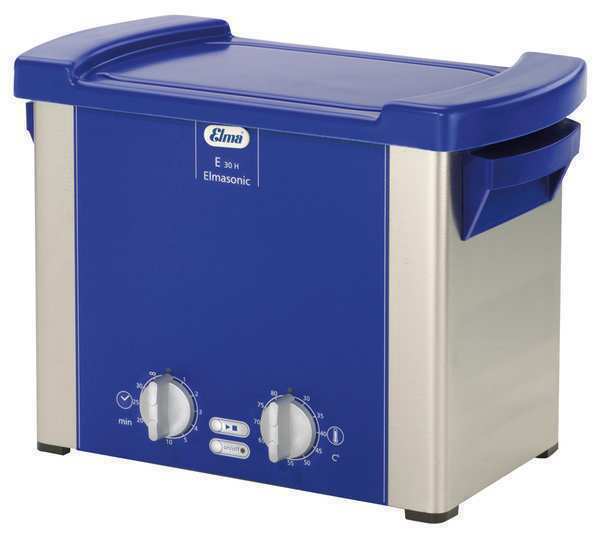 Replacement and lubrication of gaskets and seals ensure confirmed water resistance. If your watch is not working for any reason, Chronograph has the expertise to resolve it using only original manufacture parts. If a mechanical watch has become disrupted from magnetic fields penetrating the timing element, Chronograph will conduct a test and, if necessary, apply an inverse magnetic field to restore its normal function at no charge. 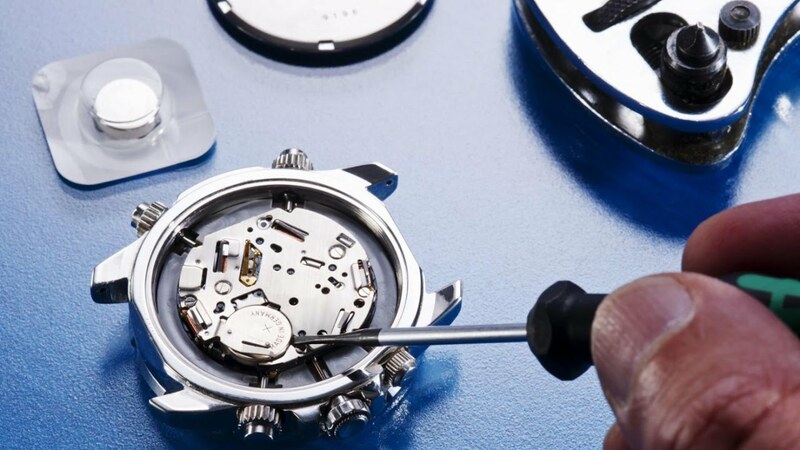 Restore your watch to its original factory specifications and prolong its life with disassembly cleaning, reassembly of the movement and improvement of the timing of the watch. Most mechanical watches require a full maintenance every 3 to 5 years, depending on the brand specifications. Complimentary 5-point check-up included with all watch repairs.